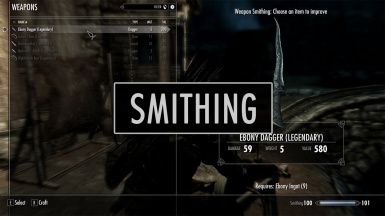 (SJG) Dual Wield Parrying Reimplementation for SSE (Works for Spell Blades as well) Required for the MCM menu to change the key bind option, or to disable the mod while playing. 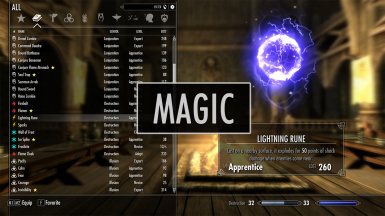 Agent of mora - An immersive spell tome crafting mod with major spell packages compatibility For using the MCM menu. Auto Consume Potions SE Just for the MCM. 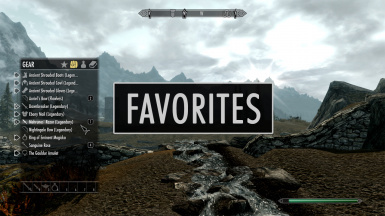 Block Random Dragons (SE) It is essential in order for the mod menu to appear. 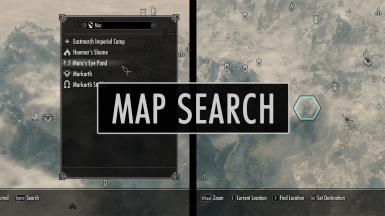 BorderSense SE For MCM functionality. Caranthir Tower Reborn SE Required for the Mod Configuration Menu to work. Conner's Survival Mode Not hard requirement, only needed for MCM. Death Cam Options (Longer death cam) Versions 2.0+ requires the MCM from SkyUI. Dragon Kills to Attributes and Resistances Required to view the MCM page, and use configurable values. Default values should work without this but it's untested. Fast Travel Cost Required for MCM configuration. Frostfall - Seasons Needed due to using an MCM. 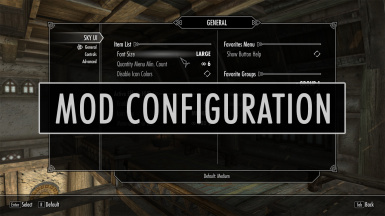 Go to bed Recomended, allows to change mod settings. Gold Is XP You only need this if you want to use the in-game mod configuration menu. The mod will work without it. Handless Watch (English and Deutsch) for MCM menu. 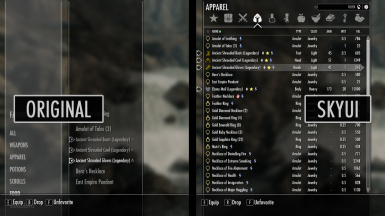 Immersive Amazing Follower Tweaks SE Required for the MCM Menu. 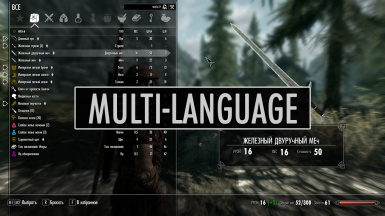 Keep it Clean - Russian Translation Не обязательно, но крайне желательно. Без этого, настройки можно сменить только через консоль. Инструкция по настройке мода без MCM меню - на странице оригинального мода. Lenient Survival If you want MCM menu. Lynn - Cold Blood RaceMenu Preset For god's sake .... this mod is a life savior !! Missives - Russian Translation Для настройки мода через MCM меню. 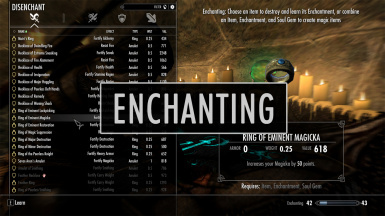 Passive Weapon Enchantment Recharging - Enchanted Weapons Recharge Over Time Only for configuration. Poverty - You Hunger Reborn SE Required for MCM. RaceMenu High Heels For MCM. 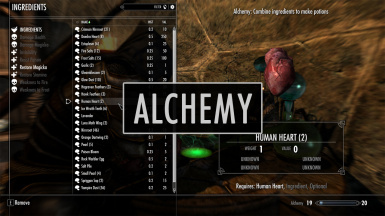 Reality Alchemy - Potion needs his flask - Drink it For using the MCM menu. Message menu also contained. 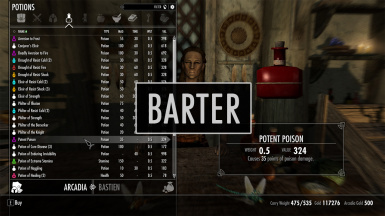 SkyrimTogether Plus Only required for MCM Menu functionality. Otherwise, you may use the Ring to disable FF / enable highlights. 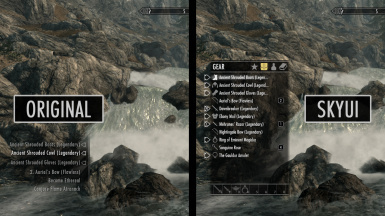 Sneak Tools SSE Redone Required for the MCM Menu to work. Sweep Only required for the SKSE version. The Uchiha Clan (SE) Soft requirement (adds customizable options in the MCM menu). 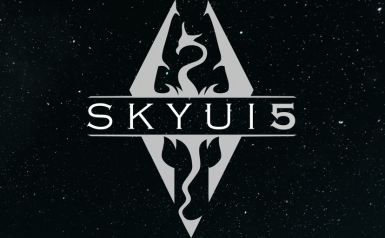 Besides the SkyUI team itself, there are other people as well who helped significantly to make this mod a reality. Was a core member of the SkyUI team until version 2.1 and as such contributed significantly to the project in various areas. Helped improving/advancing the interface extensions plugin by decoding the game classes and giving us access to them through SKSE. 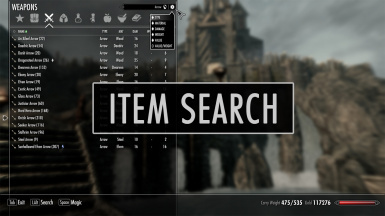 Created the 'gibbed interface extensions' SKSE plugin, which makes more game data available for display in the inventory. Created our trailer and helps with QA and user support. Created an amazing set of alternative category icons. 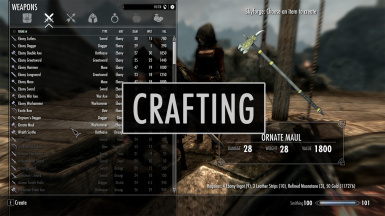 Did most of the work on the NMM installer, created an installation tutorial video and promoted SkyUI on his YouTube channel. Created a BCF (including an installation wizard) for SkyUI to improve the installation experience for Wyre Bash users. Also added an auto-conversion feature to Wyre Bash itself so this BCF is automatically applied. Provided configs for very high resolutions used with multi-monitor setups. 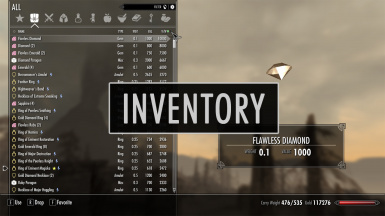 His mock-up inspired the overall layout of the new inventory. Implemented new column types for improved sorting. Created our new primary icon theme for version 3.0. 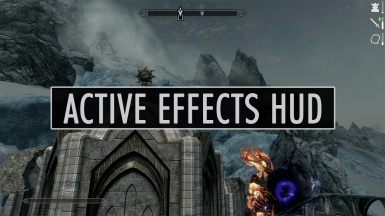 He also created the Active Effect icons that have been added in version 3.2. The creator of MCM for Fallout: New Vegas. Allowed us to use his original logo. SkyUI is utilizing TweenLite, a high-performance tweening library (http://www.greensock.com/tweenlite/). Thanks to Jack Doyle and his team for creating it and allowing us to use it under their “No Charge” license. Last but not least, thanks to the whole SKSE team, because without their Script Extender creating this mod wouldn't have been possible. This is an unsupported alpha version for testing. Use at your own risk. 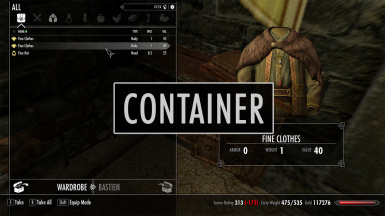 Version 5.2SE - Requires SKSE64 2.0.4 alpha or newer and and Skyrim 1.5.3. 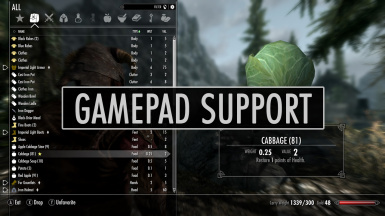 Version 5.1SE - Requires SKSE64 2.0.2 alpha or newer and and Skyrim 1.4.2.